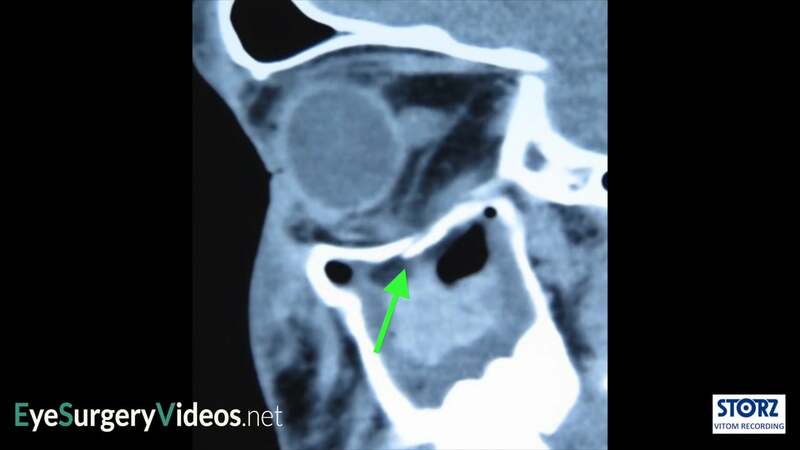 This narrated video demonstrates the repair of an orbital floor fracture with a porous polyethylene implant and discusses the indications for surgery, the surgical technique and the types of implant. 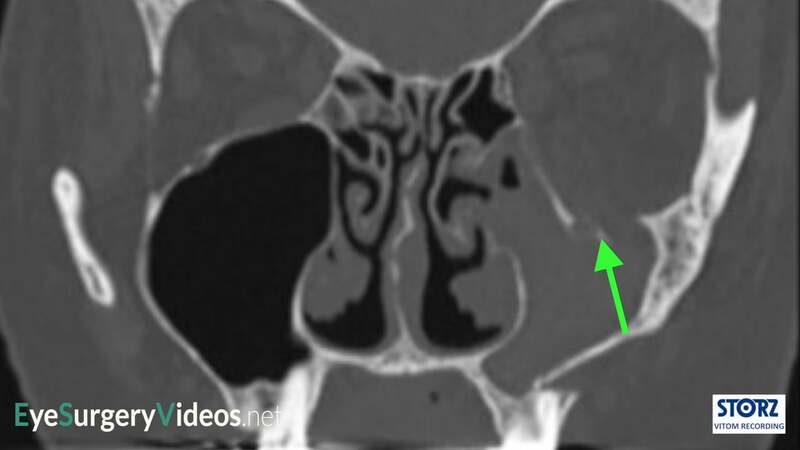 This video demonstrates repair of an orbital floor via a subciliary approach. 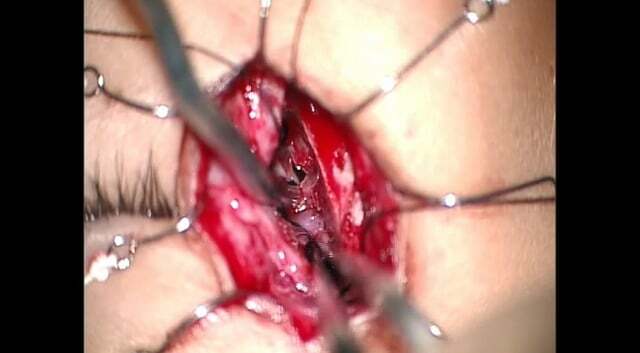 This video demonstrates the repair of a medial orbital wall fracture through a Lynch incision approach.